5 Star Plumbing & AC Company serving Beford, TX for over 35 years! 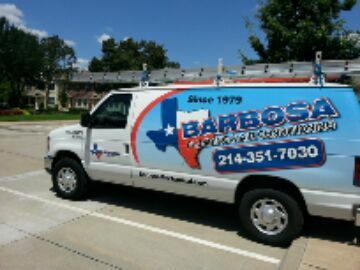 Barbosa Mechanical has serviced the air conditioning, heating and plumbing needs of Bedford TX for years. 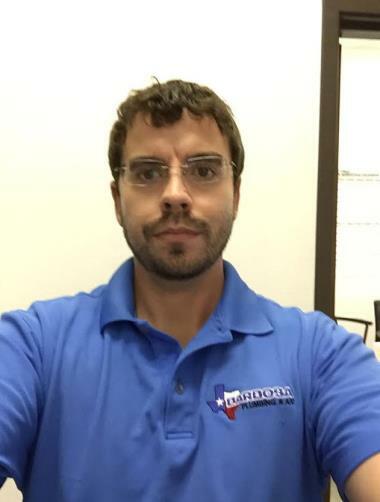 Call us now at: 214-613-1843 or check out our reviews and see why your neighbors call us the top-rated air conditioning heating and plumbing company in Bedford TX. 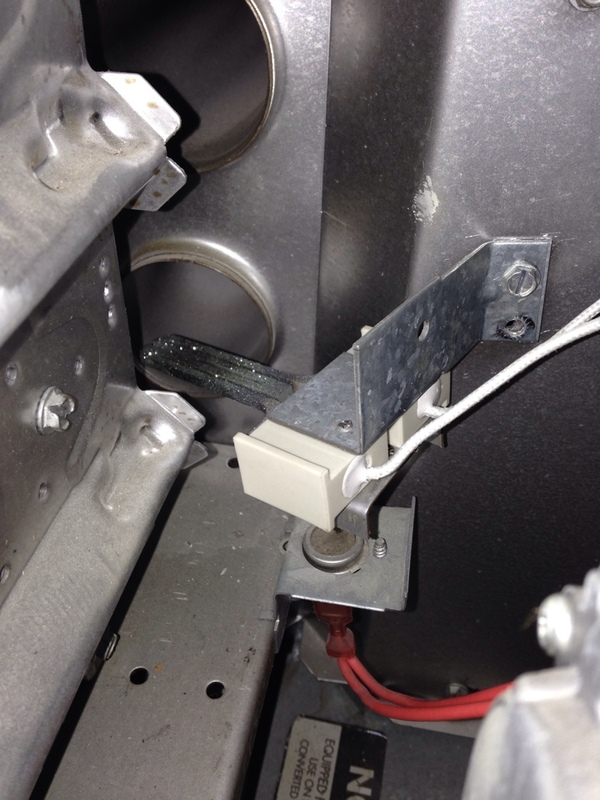 Furnace issue, Barbosa has great service. I was originally introduced to Barbosa Heating and A/C when I hired them to work on a commercial property that I am a part of. I was so impressed that I contacted them to work on my home HVAC needs. 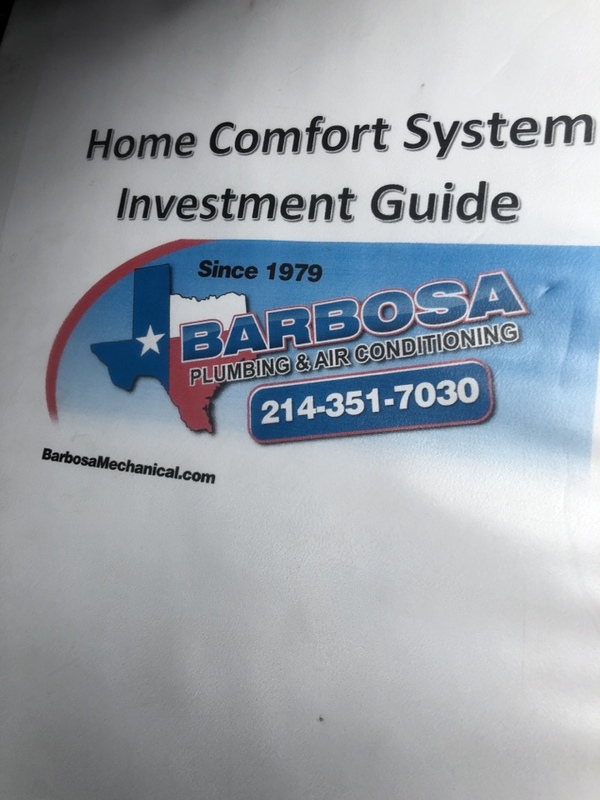 Barbosa has been the only HVAC company to service our HVAC since 2009.The techs are extremely knowledgeable and are able to work on and repair all the major HVAC manufacturers’ equipment. Being a family owned and operated business, Barbosa treats you like family through the entire process. Thank you for your review! We appreciate having you as a customer! This company has helped me keep things running about 6 or 7 years. I'm a single, one-income homeowner. Even though I can't always afford the best long term choice, they're always careful to present/explain all my options & answer my questions. They've always been attentive & accommodating no matter the problem at hand or the hour it occurs.